Eight years ago, four men drove around Germany with their latest creation in tow: the first-ever ergonomic backpack made for school. 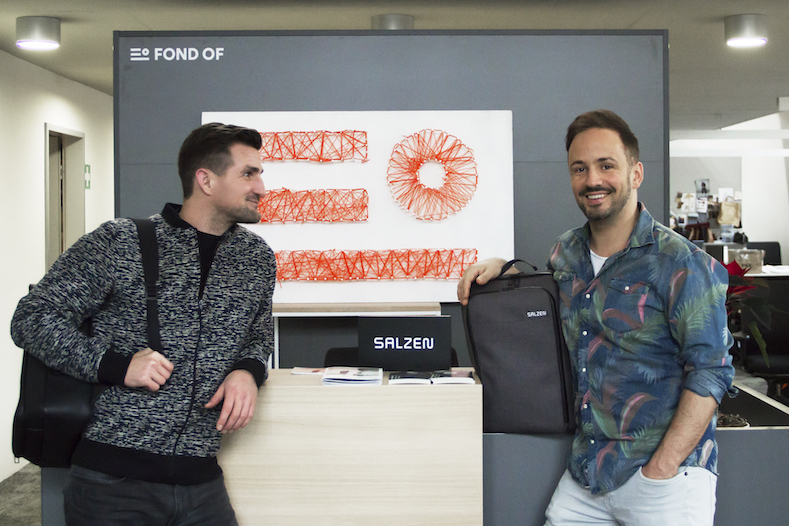 Their vision was to bring ergonomic backpacks—traditionally targeted at adults—into the classrooms of Germany and the world. Driving from retailer to retailer across the country, they set out to sell their early products and get rapid feedback to improve. The product, called ‘ergobag’, proved to be a massive success. Over the next eight years, the company grew from one product sold out of a car to eight separate bag brands sold globally. 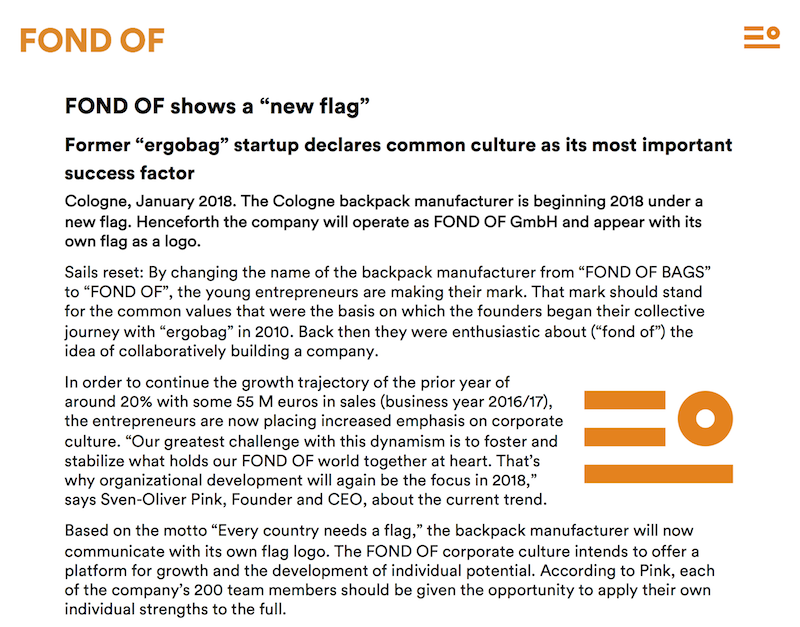 Today, every elementary classroom in Germany has at least one ergobag, and the company maintains a rapid feedback cycle with their customers and retailers. This year, those same founders asked their over two hundred employees what their hopes are for their company’s new, soon to be built high-tech campus. Expectations are high, since the company is known for providing an excellent employee experience. It’s no surprise that the company is called FOND OF. Connecting all eight brands is FOND OF’s corporate, or umbrella, brand, as well as their employer brand. Behind these two exceptional brands is Martin Steinbach, FOND OF’s Head of Corporate and Employer Brand. He makes sure that all eight brands are connected under the overarching FOND OF brand and works to publicize FOND OF’s employer brand to attract top talent. Martin balances the two well because he is as obsessed with FOND OF’s company culture and way of working as he is about the corporate brand’s image. Finally, he is responsible for all corporate PR for FOND OF, such as their recent rebrand. FOND OF has always been committed to leading innovation—after all, they were the first company to take ergonomic backpacks into the classroom—and they pride themselves on being ahead of the curve with their designs and approach to production. Over the years, they expanded from a single ergonomic backpack for children to include backpacks for customers of all ages. Throughout their growth, they’ve remained committed to sustainability and functionality. 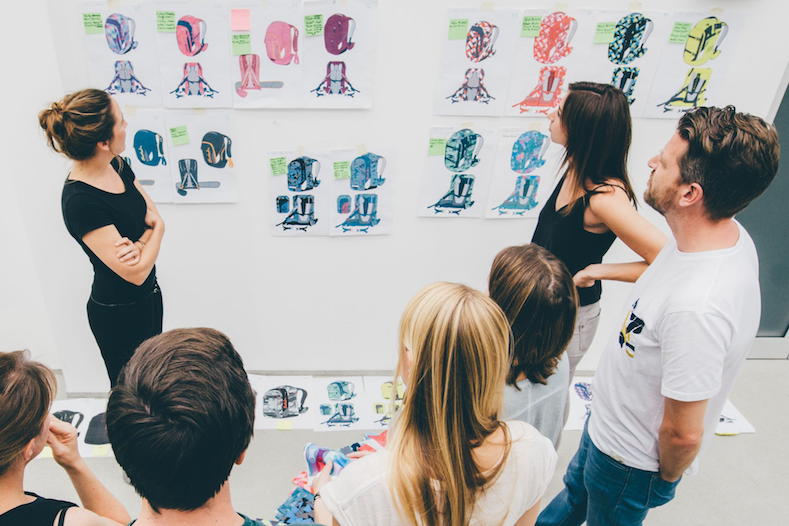 Rather than starting with their products, innovation for FOND OF starts way before their backpacks ever get made: with their employee experience and employer brand. 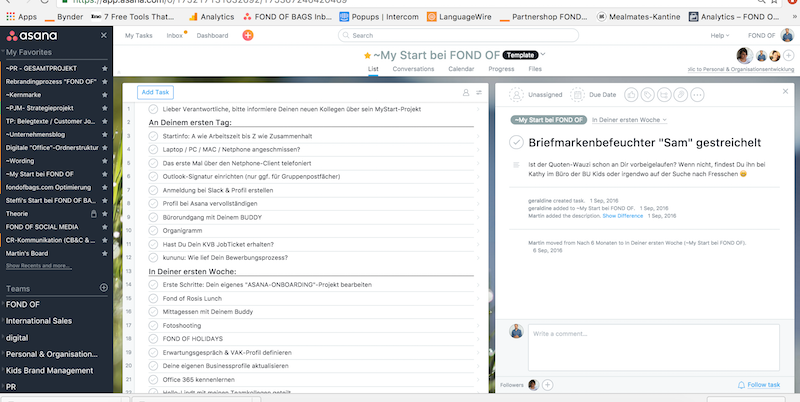 To support their product’s growth and global expansion, FOND OF has rapidly grown to a team of two hundred employees, all based in their headquarters in Cologne, Germany. To keep employees engaged and happy, feedback is often solicited and group events are frequently planned. In fact, the entire company went on a trip to Vietnam to better understand their production process and to bring the whole company together. “After all, we live in a globalized world, and we wanted our team and customers to understand what it means for a German company to produce their backpacks and bags in Vietnam,” says Martin. 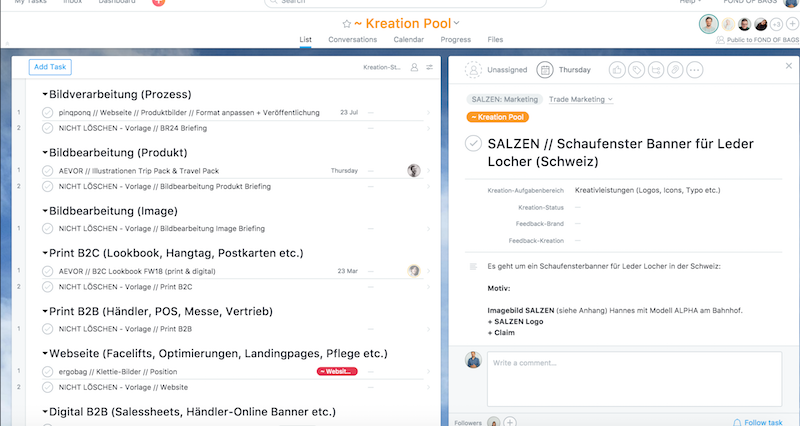 FOND OF’s innovative approach to building a transparent, collaborative, and fun work environment is paramount to their business success and truly sets them apart in the German market for talent. Martin and his team know that in attracting and hiring the best talent, you need to portray your employer brand and differentiate yourself from the competition. For FOND OF, their brand is one that relies on authenticity: authentically portraying their work culture and building a workplace where every employee can bring their true selves to work. 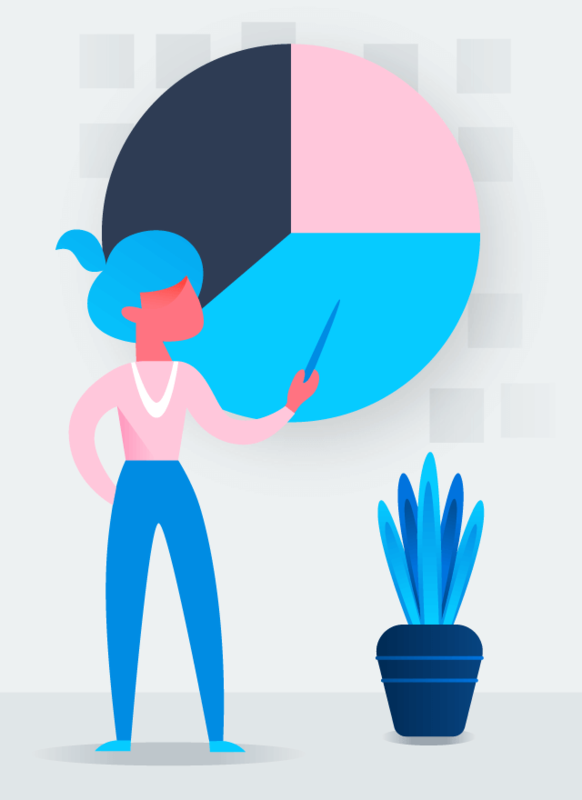 The FOND OF human resources team rely on Asana for all of their organizational development needs, from onboarding new hires to educating employees on company policies and events. From day one, employees arrive to a project with new hire tasks like what to expect in their first week and month, upcoming events, a reminder to have lunch with their buddy, and general information on the company. They also include guidelines for travel costs and reference material new hires might need later on. 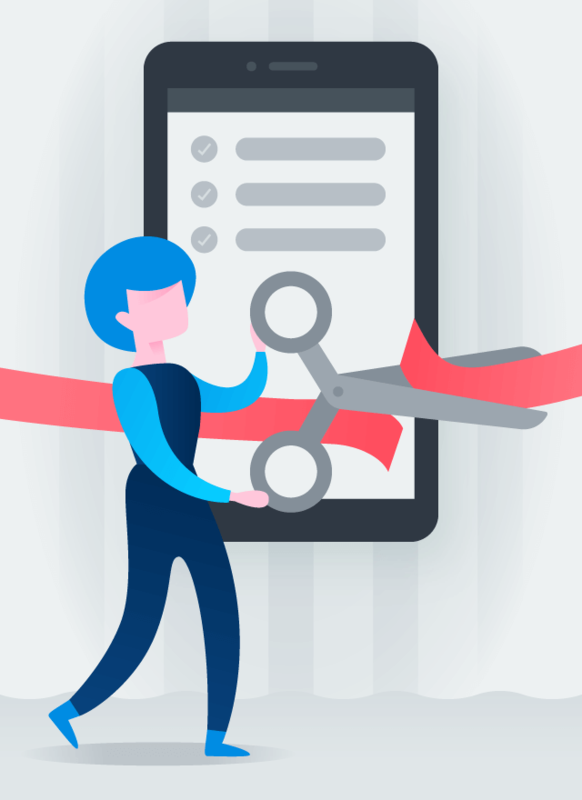 By introducing new hires to Asana on day one, they’re able to familiarize themselves with the product—which is used across the organization—and orient themselves on the one place with all the information they need to be set up for success. Streamlining such an integral step in the employee experience helps new hires feel at home right away, freeing HR to spend their time continuing to improve their processes for future employees. “Our main priority in providing an employee experience is that everyone feels comfortable coming to work,” says Martin. Getting employees onboarded well reflects FOND OF’s employee experience priorities. Their commitment to a great employee experience goes beyond day one, too. By relying on Asana to cut down on emails and keeping both work and communication in one place, FOND OF employees don’t get overwhelmed with endless threads and work falling through the cracks. 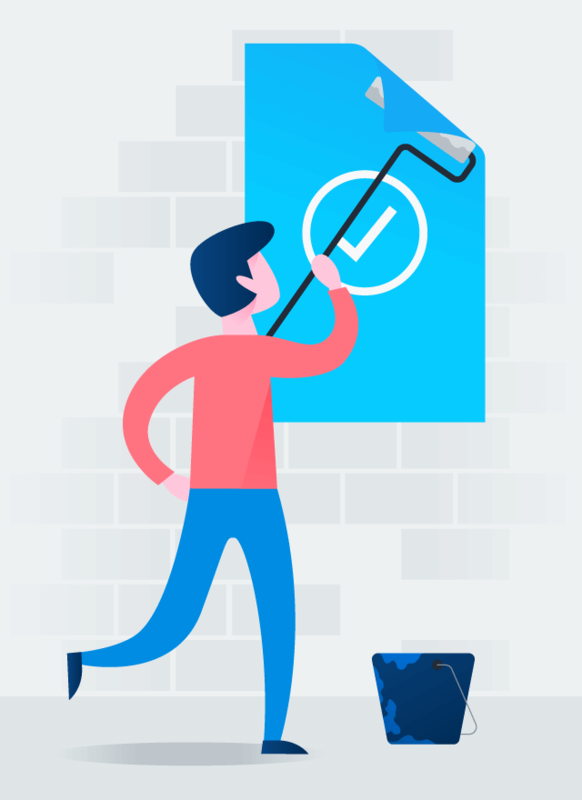 Asana allows FOND OF employees to get onboarded smoothly and hit their goals long into their tenure with the company. Once employees are set up for success, they’re better able to contribute to the success of the business. In FOND OF’s case, that means supporting their corporate brand, eight distinct brands, and their employer brand. Each year, FOND OF has two major launches—Spring and Fall—for each of their eight lines. 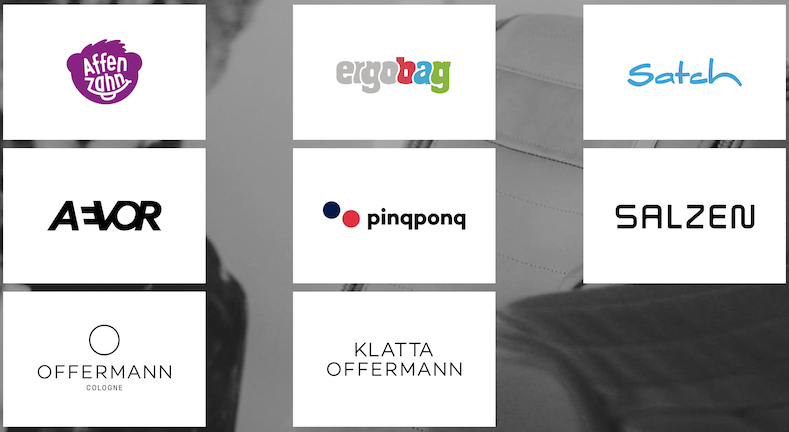 Each brand has its own unique team consisting of a global brand owner as well as a brand manager, marketing manager, designer, sales manager, and product manager. Each brand team operates like a small startup, responsible for their own sales, marketing and communications, design, and product management. But managing eight brands is no small task, so each individual brand team uses Asana to track all of their campaigns and launches. They also keep all eight brands in-line with one another by handling as much of their creative work as possible internally, from marketing to design and sourcing. “We believe that we’ll produce the best product if we own the process from start to finish,” says Martin. Everything from design for print and web to website development happens in-house. Teams use template tasks to request creative services such as web and print designs. They fill in custom fields to provide more information for their designers, such as the brand, status of the work, or creative needs. 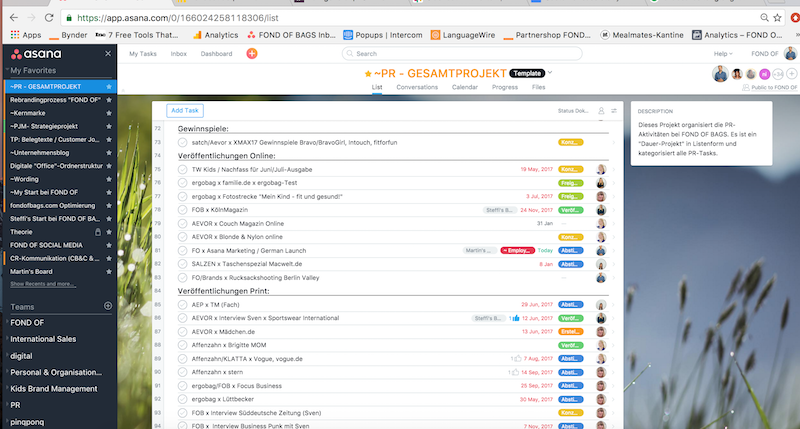 When designs are ready and work is handed over to developers, they use Asana to track tickets for their different web properties. 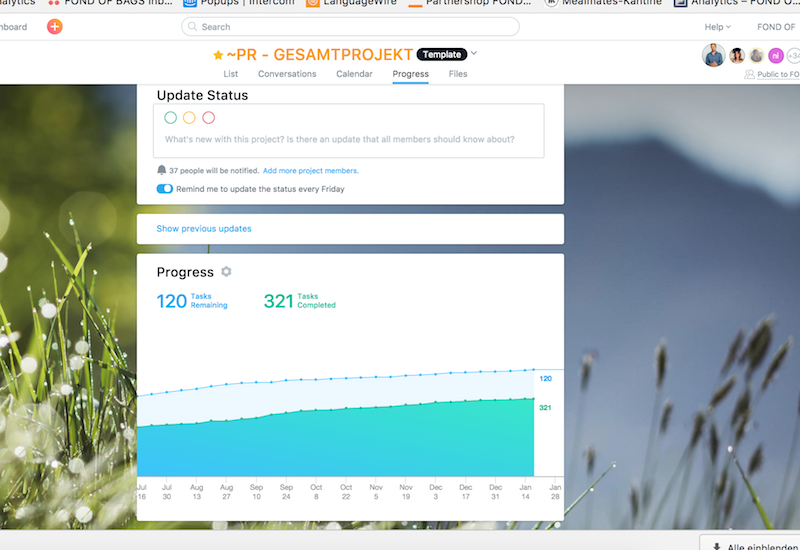 They use an Asana project to track all their PR needs, too, from collecting press briefs and photography, to making sure copy is finalized for press. Tracking everything from the inception of designs to the final publicity push is essential to keeping all eight brands on track, on time, and aligned under the FOND OF brand. Martin’s role as Head of Corporate Brand means that he makes sure everything fits under FOND OF’s broader brand, as well as large projects such as their recent rebrand. Keeping track of a rebrand that impacts all eight of their sub brands, as well as larger PR strategies, means Martin has a lot of moving pieces to juggle at any point in time. He tracks all of his work—from press releases to speaking at conferences and content partnerships—in Asana. 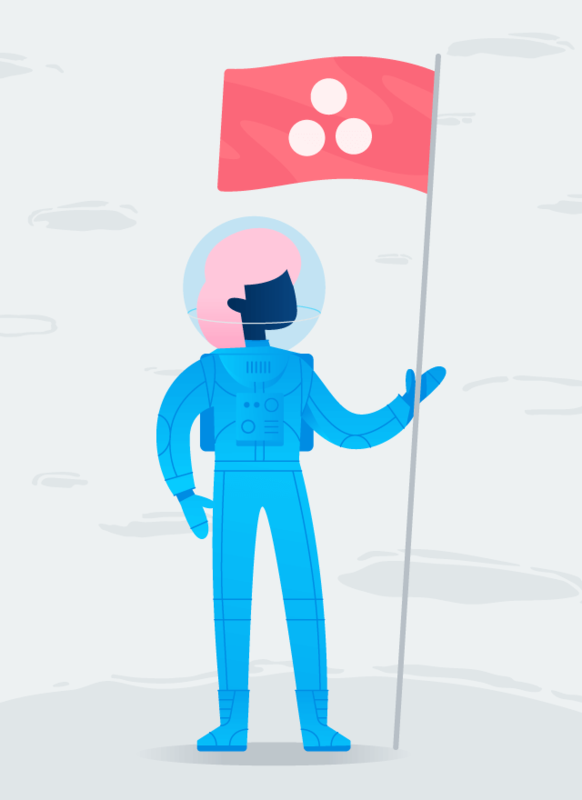 “Without Asana, I would have had to give up!” says Martin of FOND OF’s recent rebrand. Juggling eight brands, a corporate brand, and an innovative employee experience leaves a lot of room for details to fall through the cracks. When the company relied primarily on email to collaborate, threads often became lengthy and unmanageable. Teams created more work about work than actually doing the work. Keeping employees happy allows the FOND OF team to pull off successful launches each year and focus on even bigger pursuits. Using Asana to manage all of their work enables FOND OF to iterate quickly, resembling a startup more than a corporation. Their newest pursuit involves planning a new campus for six to eight hundred people that will house the FOND OF headquarters as well as other companies and a co-working space. It’s set to be one of the most digitized buildings in Germany—and every FOND OF employee will have had a part in shaping it. We think we’d be fond of working there, too.